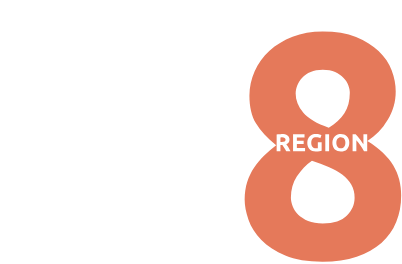 The Kennedy Center American College Theater Festival affirms its commitment to policies and practices of promoting inclusion and diversity in its leadership, both regional and national, as well as in its programming. We pledge to nurture talent in all areas of the theater based solely on merit and achievement. We encourage production respondents to avoid discriminatory comments and embrace the variety of artistic choices generated by the diversity of perspective that exists on college campuses across the country. We promote collegial exploration of new ideas, supported by a clear understanding of long-held artistic practices, fully respecting the communicated intentions of the playwright. We encourage discourse that effects positive change in the ways that under-represented groups are portrayed onstage, and we oppose acts of cultural appropriation and character depictions that deepen existing cultural divides. We embrace the idea that diversity in experience and perspective makes our organization stronger and more relevant and is therefore essential to our educational mission of training the future artistic leadership in American theater.